The Perfect Gift for a Student or Teacher! Brainscape users are proven to earn better grades, higher test scores, and faster fluency of foreign languages. Now you can give this gift to other important students in your life. Whomever receives this gift will be thanking you for years to come. 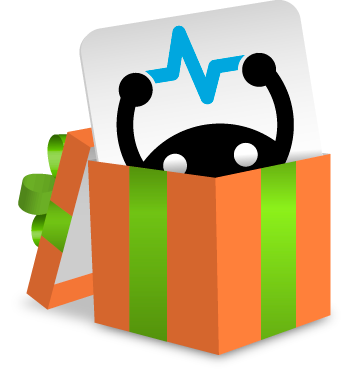 Give the gift of Brainscape Pro before this sale ends!